NPL - New England | Yankee United F.C. CHARLESTON, S.C. (May 12, 2014) – The New England Premier League, part of US Club Soccer’s National Premier Leagues platform, is welcoming a girls division into its competitive landscape beginning with the Fall 2014 season. The additions provide geographically friendly schedules for the U-13 through U-18 age divisions with teams playing each other home and away. At the conclusion of the inaugural season, the team with the best record in each respective age group advances to the 2015 NPL Finals. The NPL Finals is the targeted destination for all NPL teams throughout the year-long, league-based competition each season, featuring the champions of each NPL across the country in the U-13 through U-18 boys and girls age groups. 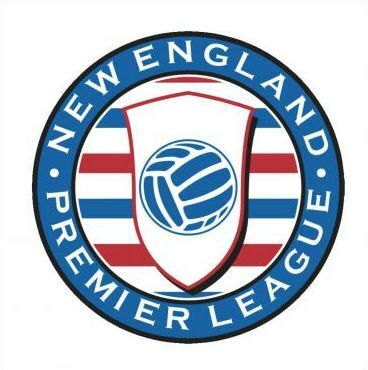 In addition to competing against conference foes, New England Premier League girls teams will face fellow NPL member New York Club Soccer League opponents in league-crossover games. The New England NPL will include nine of the best, nationally recognized clubs in lower New England. Each of these clubs will field girls teams from ages U12- U18. Our philosophy at YUFC has always been “to be the best, you have to play the best” which fits perfectly with the NPL’s mission of providing nationally competitive play on a club base platform. For many years, YUFC has been searching for a highly competitive league that would take into consideration the tremendous cost burden place on parents by leagues that compel them to travel extensively to the other regions of the country to play games. This has become an especially important factor in the difficult economic times we are experiencing today. YUFC strongly believes that the NPL model, which provides consistently high quality competition at venues that are within a maximum 2 hour travel radius as well as a player development philosophy that emphasizes higher training ratios to games, is the best avenue for our young women to reach their full potential as college-bound soccer players. Through US Club Soccer, all of a club’s programs – recreational, competitive and adult – are able to be united under one organizational umbrella, creating a “members for life” culture within each club. US Club Soccer is sponsored by Nike and Army National Guard.